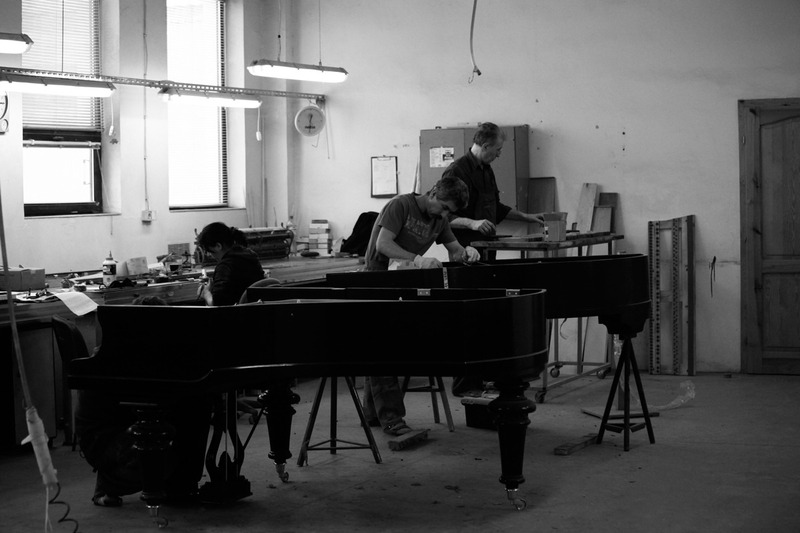 In SAP Renovation, each restored piano undergoes three stages of very strict quality control thanks to which all of them meet the highest acoustic, performance, and visual requirements. 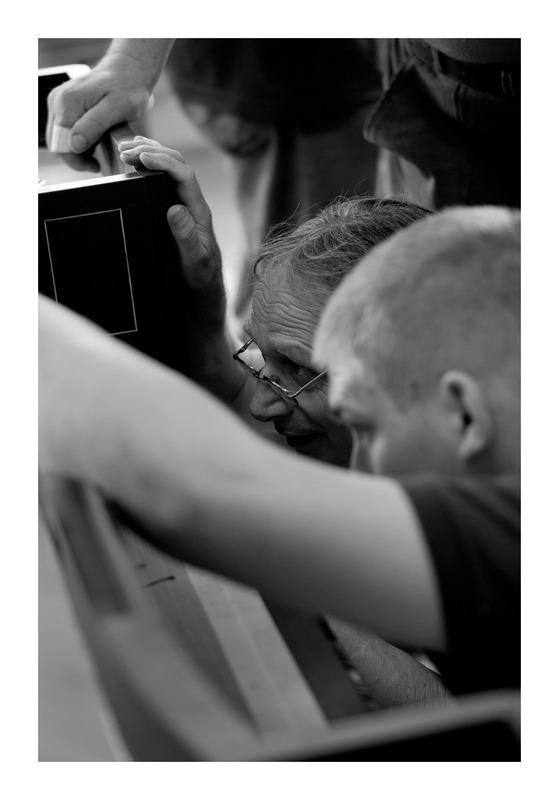 Prior to restoration the piano is inspected by technicians who, based on their vast experience in their field of piano restoration, advise on restoration range and what elements have or do not have to be restored. 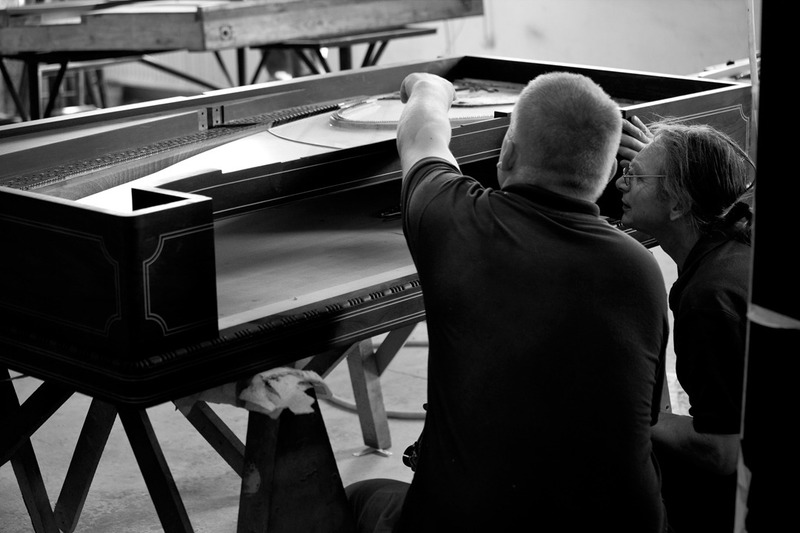 The customer receives a written report from the expertise with suggestions and makes final decision in regards to the range of restoration. 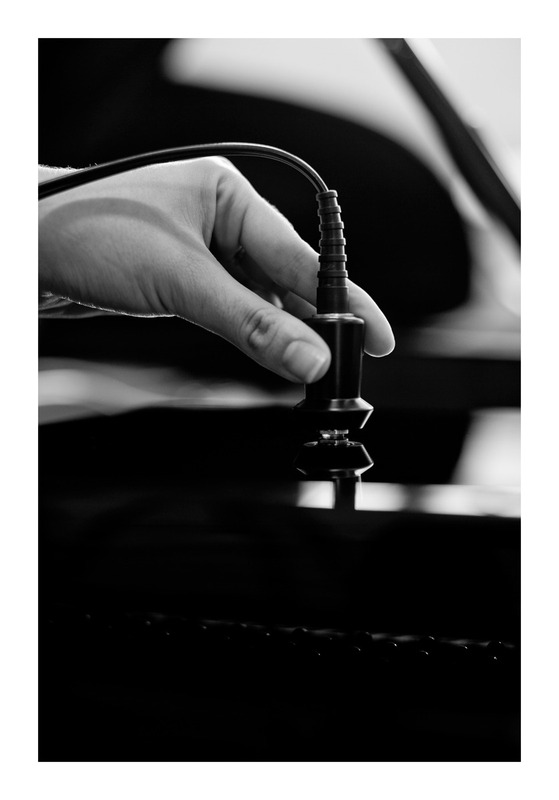 When restored, each element of the instrument is tested by a lead department technician who decides if restored part meets the highest standards and may be transferred further. 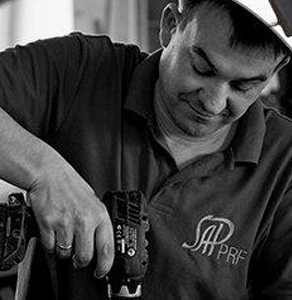 The process secures best possible restoration effects of all components separately. 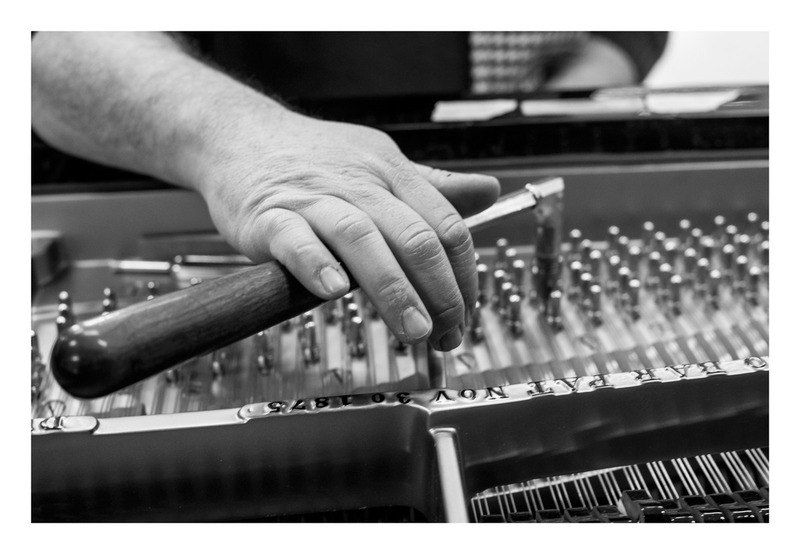 A restored and assembled piano is scrutinized as a whole by experienced piano technician who checks piano’s integrity and performance. 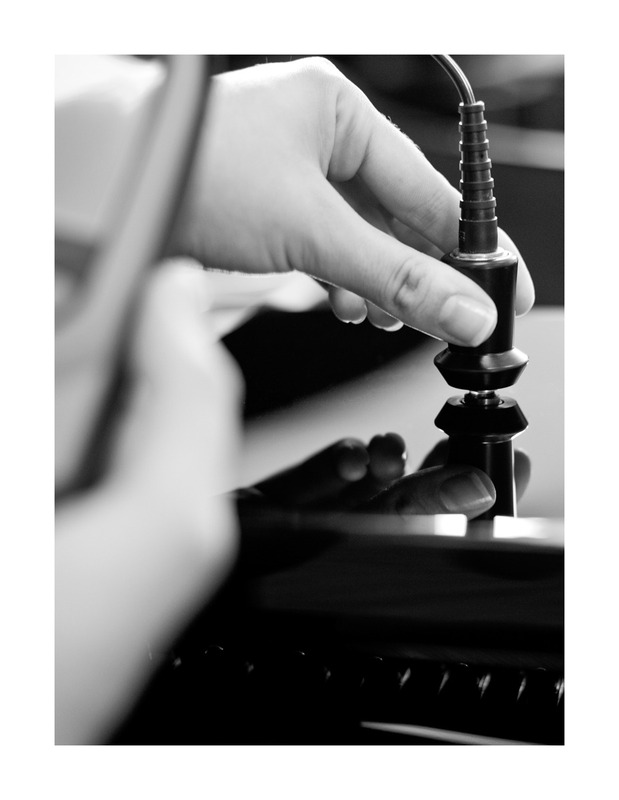 Components of the piano are also checked separately once more. 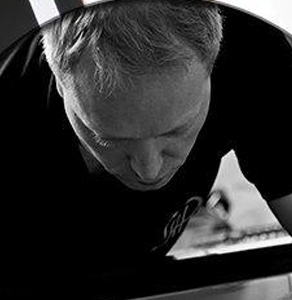 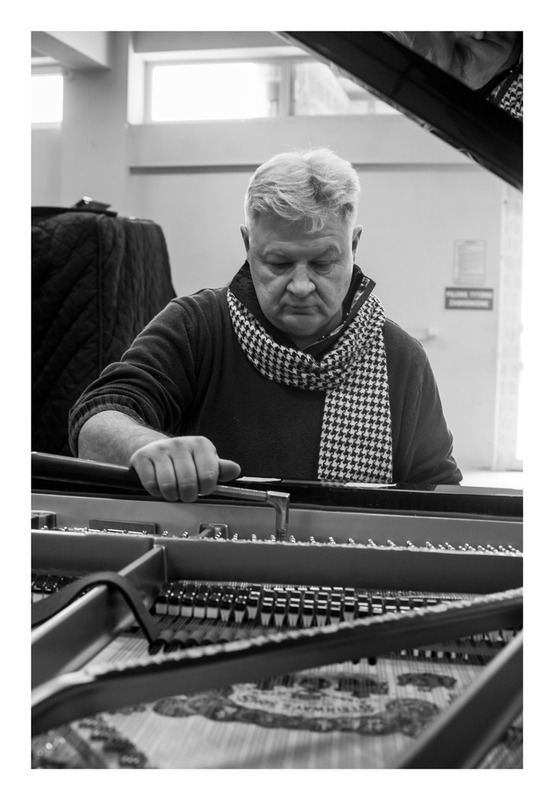 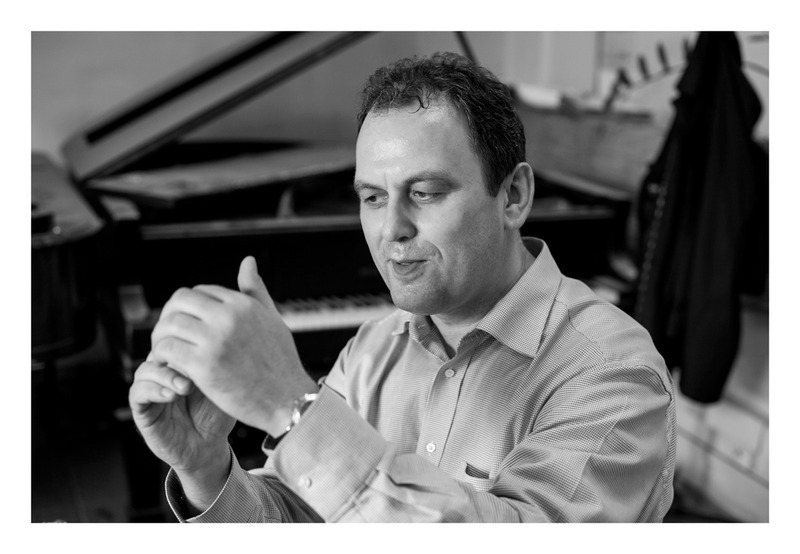 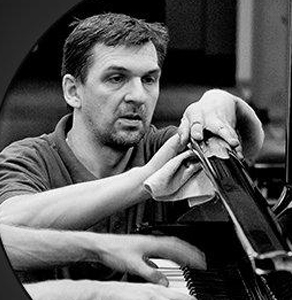 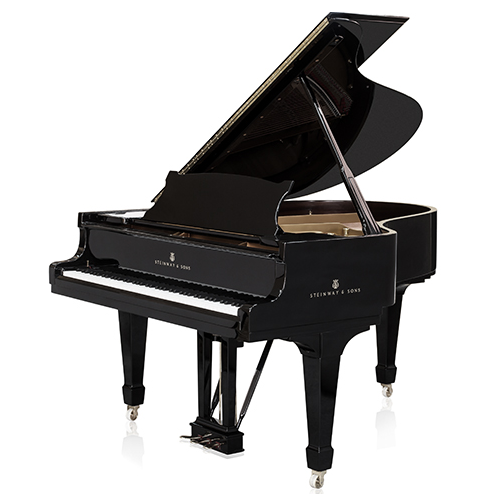 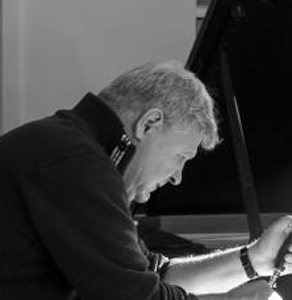 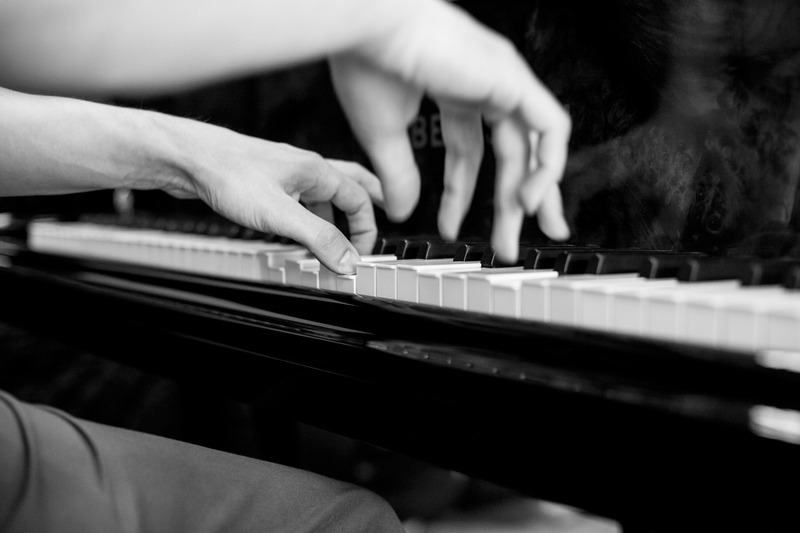 Before the piano is dispatched to the customer, it is inspected by a responsible salesman who makes sure the visual and cosmetic aspects of the piano are second to none.